Location, Location. 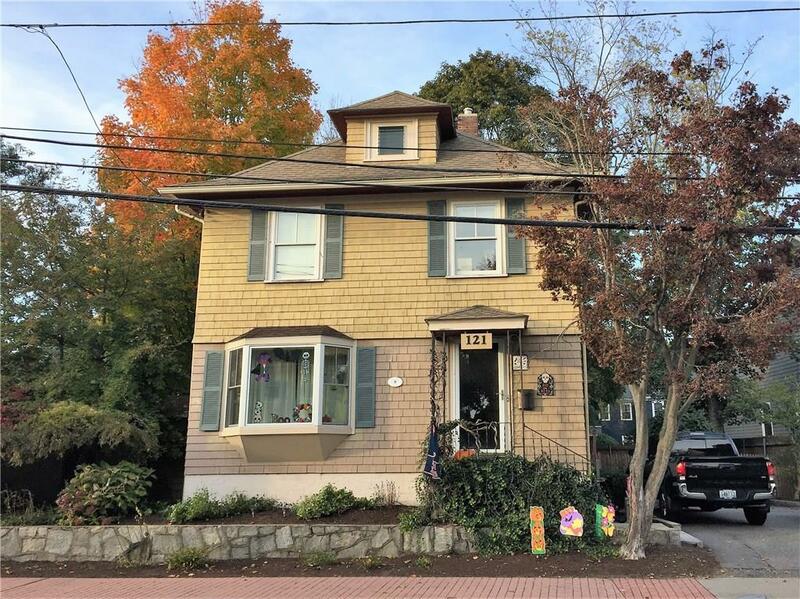 This cozy colonial home sits just a few feet from Historic Pawtuxet Village. 3bedrooms, 1-1/2 bath with hardwoods throughout. This home features new windows, large entry foyer, sun room and fenced yard just a few steps from shops, restaurants. Close to highways, airport, universities.